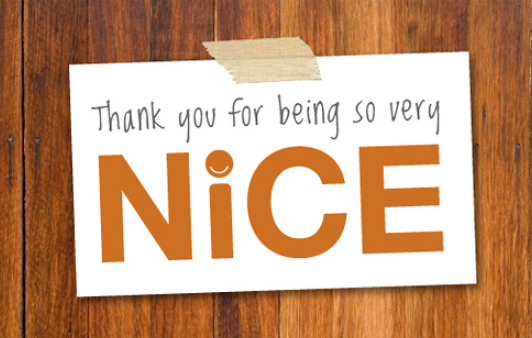 With so much negativity in the world today, it’s nice to stop and have a reason to say something nice to someone else. Well here’s your chance. 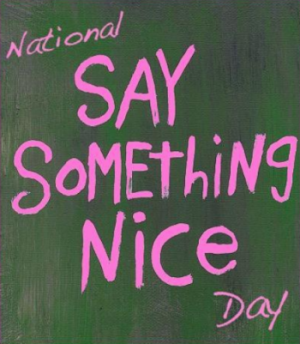 Today, June 1 is National Say Something nice day. This day is a chance for you to not only brighten someone else’s day by saying something nice, but also to mend old wounds for things that you said that weren’t so nice. It’s a great opportunity to apologize to people that we might have wronged or hurt through our behavior. We know how dramatic the world of animal rescue can be and how difficult it can be working with other animal rescues and shelters in our common goal to save animals. 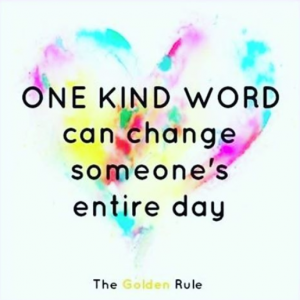 There seems to be so much drama, and competition and some would say downright meanness that on a day like today, we should all find a reason to say something nice for a change. The aim of this special day is to fight against unkindness, bullying and the lack of politeness that dominates society today. While the day started in the Carolinas, the creators hope that this one day of pleasantness will grow, until people are nice to each other every day.